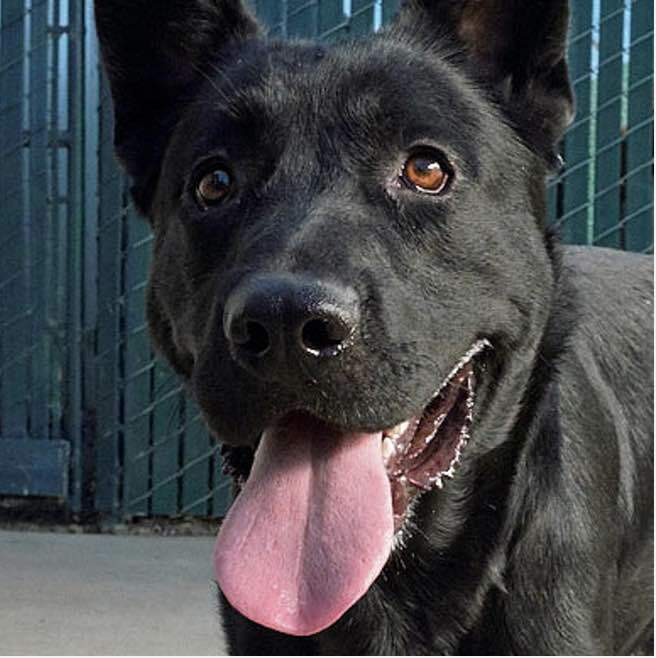 Mercury, a dog at the county's Animal Shelter. 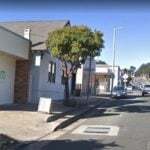 MENDOCINO Co., 4/13/18 -- Mendocino County plans to re-open an animal shelter in Fort Bragg by the end of the year, and will begin recruiting for open positions in the upcoming weeks. The shelter's facilities have been undergoing a lengthy process of upgrades, and soon staff will be hired and trained in anticipation of the shelter's opening, according to an announcement made Thursday by the executive office. The training is expected to take four to six weeks, and the shelter is expected to open by the end of 2018. “All of us living on the Coast are looking forward to the day when we can retrieve a lost dog at a shelter here, rather than Ukiah," said Fourth District Supervisor Dan Gjerde in the press release. Currently, the county's only animal shelter is located in Ukiah. The County of Mendocino recognizes the significant need for animal shelter services for the residents and their pets that reside on the coast. To better serve our coastal communities, the County is working diligently to re-open the Fort Bragg Animal Shelter in 2018. The preparation for opening the shelter is being managed in three phases – facility upgrades, staffing and training. The County has completed the facility upgrades and repairs essential for shelter operation. In the upcoming weeks, the County will commence the staffing phase and Human Resources will begin recruitment efforts for the staffing resources to operate the Coast Animal Shelter. Once staffing resources are in place, Animal Care Services will provide comprehensive training for a 4-6 week training period that will include staff from the Ukiah Animal Shelter. “All of us living on the Coast are looking forward to the day when we can retrieve a lost dog at a shelter here, rather than Ukiah," said Fourth District Supervisor Dan Gjerde. Re-opening the Animal Shelter has been a long term priority for the County. The County’s objective is to open the shelter by the end of the year and provide professional animal sheltering services to residents and pets on the coast. 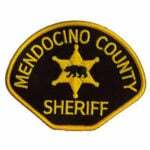 For more information, please contact the Mendocino County Executive Office at (707) 463- 4441.